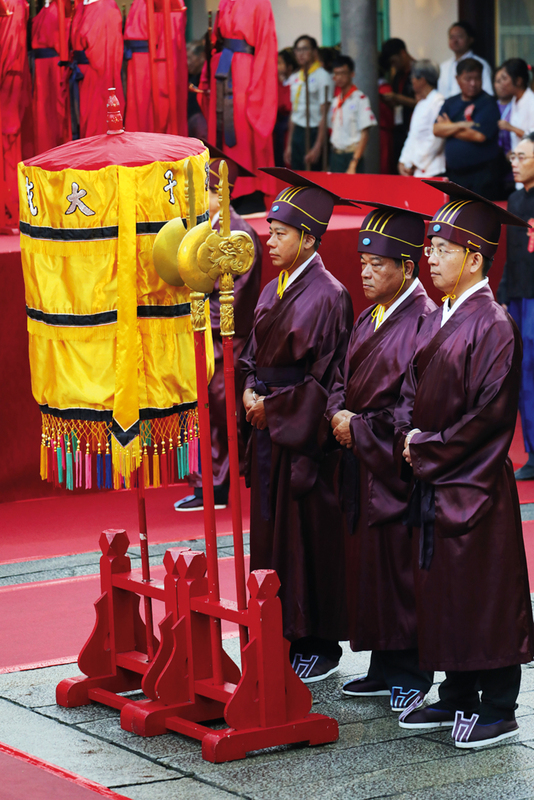 The Autumn Confucian Ceremony is a major event in the temple’s annual calendar. 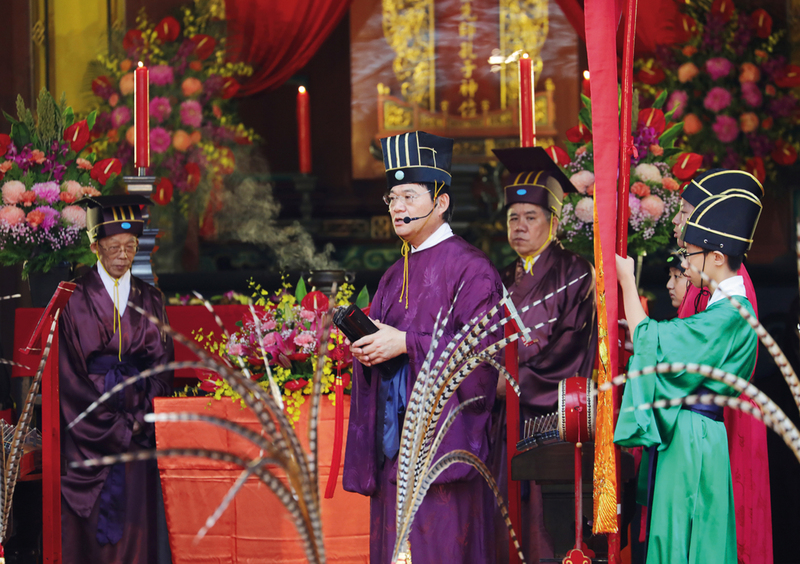 At the temple, celebrants pay their respects to the great sage on his birthday through rites, music, dance and food. Since 1931, the dancers at the ceremony have been students at Dalong Elementary School. They have passed down this tradition for 87 years. 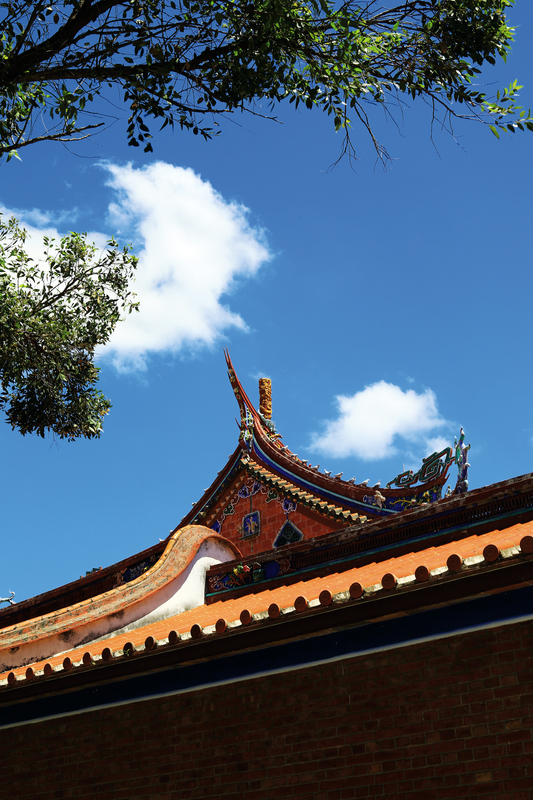 The stately Taipei Confucius Temple has occupied its site of more than 1.3 hectares for nearly 80 years. 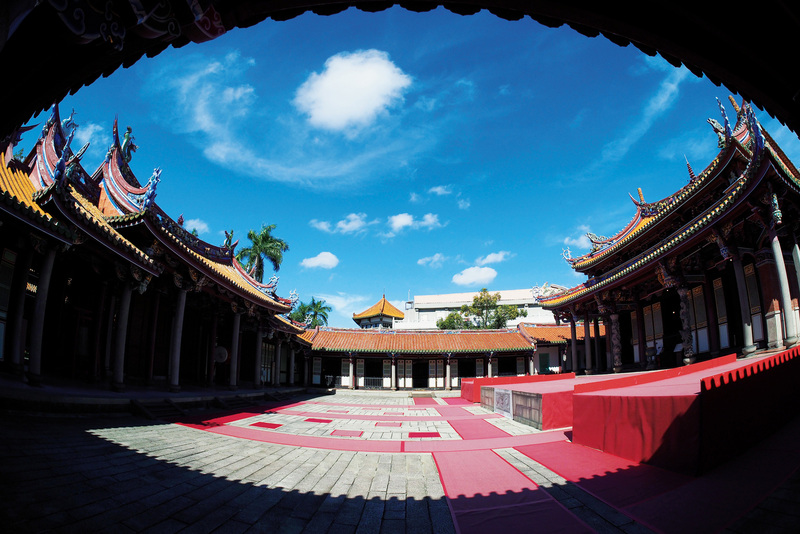 In 1990, it was designated a municipal historic site. 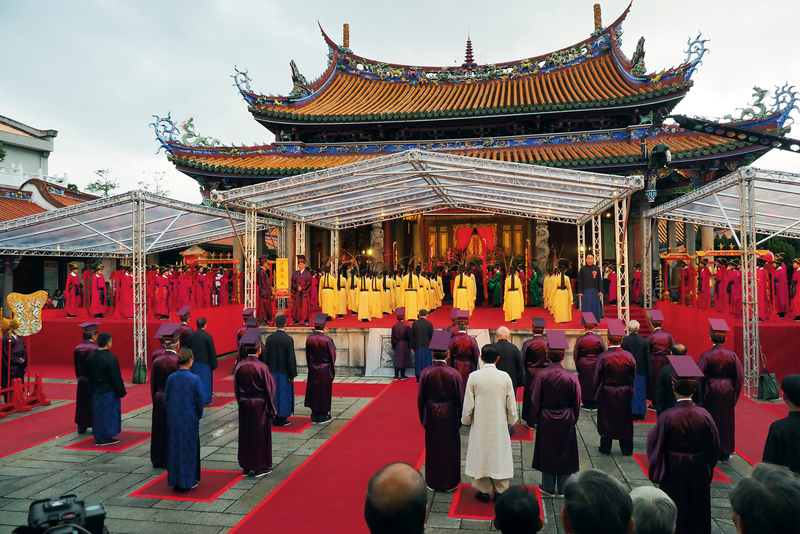 The red-gowned musicians practice over the course of a full year before their performance. In recent years they have all come from Taipei’s Chongqing Junior High School. 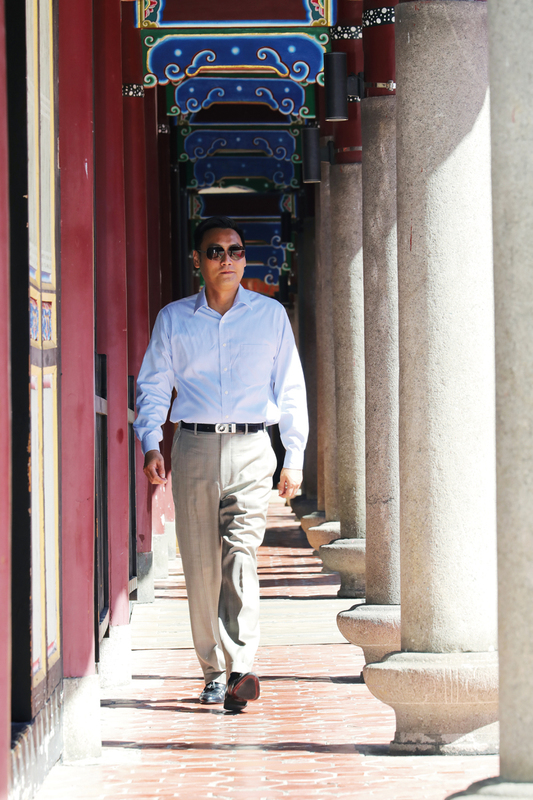 Kung Tsui-chang, a 79th-generation lineal descendant of Confucius, currently holds the post of Sacrificial Official to Confucius, shouldering a heavy duty both to history and to his clan. 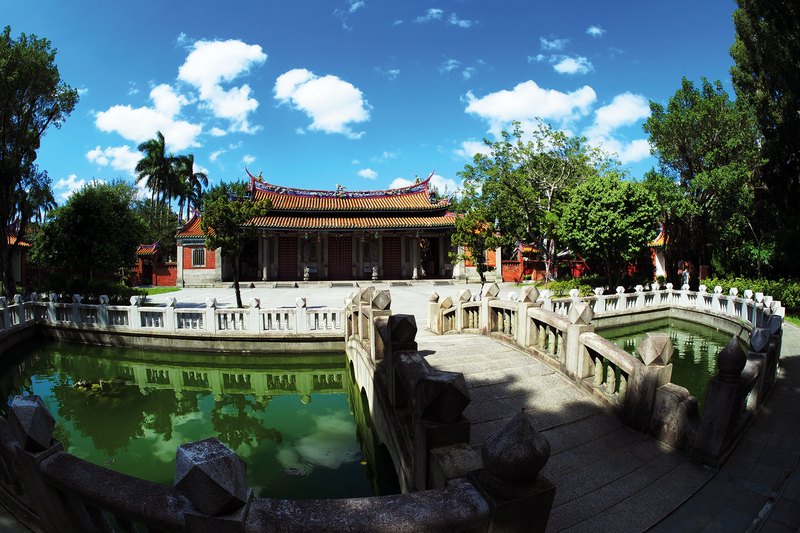 The pool in front of the Taipei Confucius Temple’s Lingxing Gate serves to regulate temperature and provide auspicious fengshui, as well as providing a ready source of water for fighting fires. The arched bridge is known as the Pan Bridge. 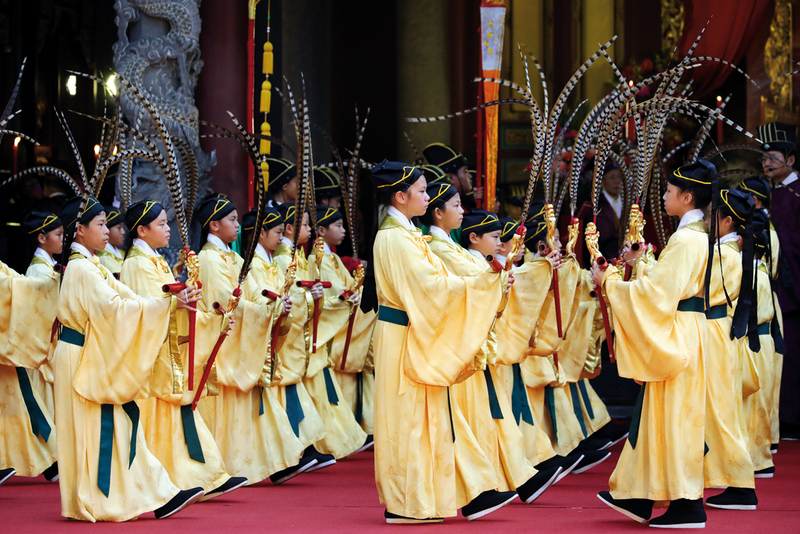 The lisheng or “ritualists” are responsible for carrying out the rites at the ceremony. 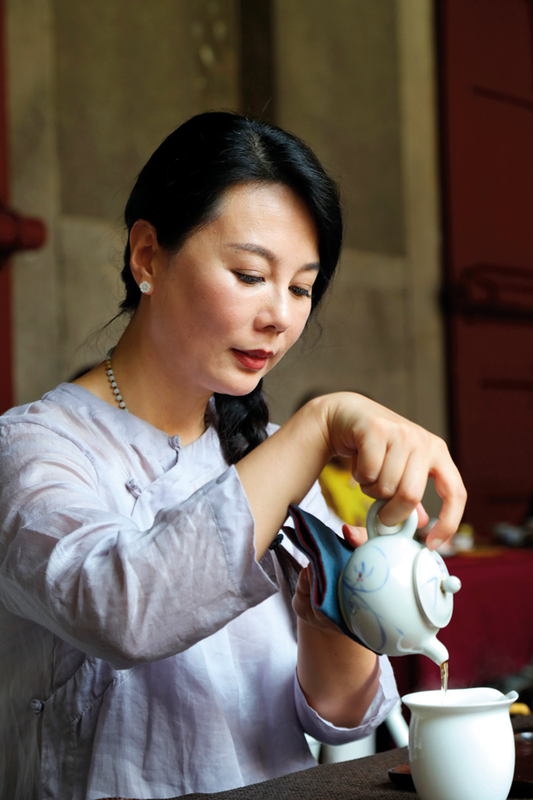 Kong Yiru, a 73rd-generation descendant of Confucius, conveys the Confucian virtues of benevolence, uprightness, propriety, knowledge and integrity through her handling of the tea ceremony. 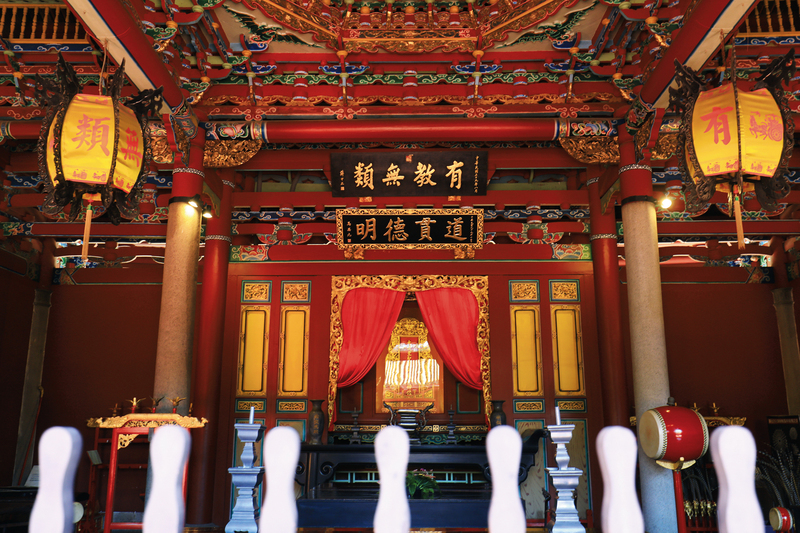 The Taipei Confucius Temple’s exquisite traditional craftsmanship conveys a distinctly scholarly air.